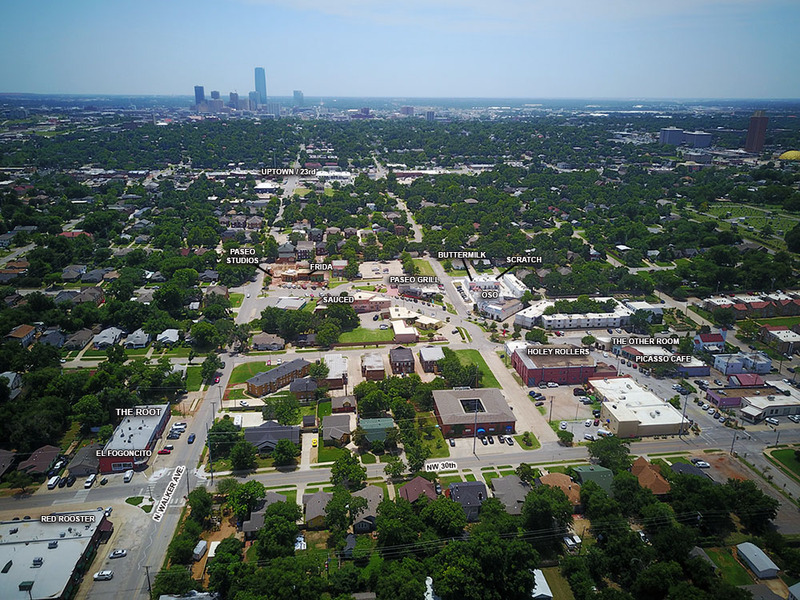 The Paseo is one of Oklahoma City's first urban districts, blending arts and culture and eclectic businesses and surrounded by an interesting mix of housing of all types. 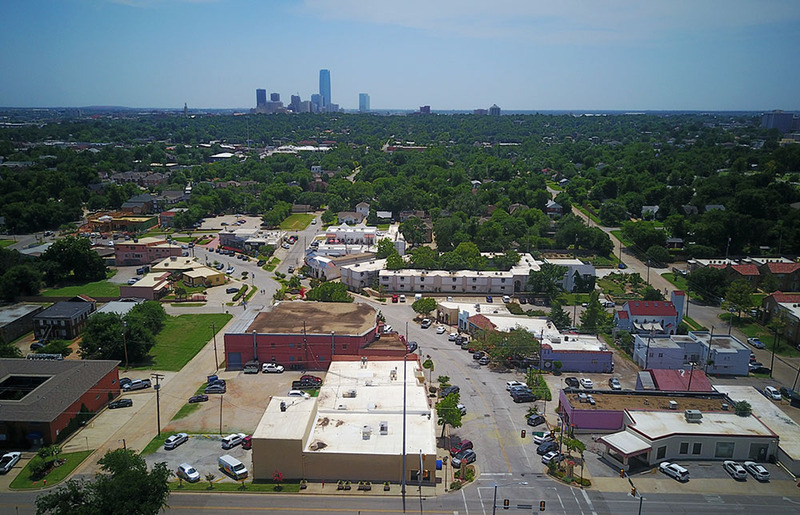 After decades of watching other districts like The Plaza and Midtown and neighoring Uptown get all the attention with lots of new restaurants, bars and retail, The Paseo is in now the middle of a new wave of expansion and redevelopment that is bringing new life and interest to the area, along with growing crowds. 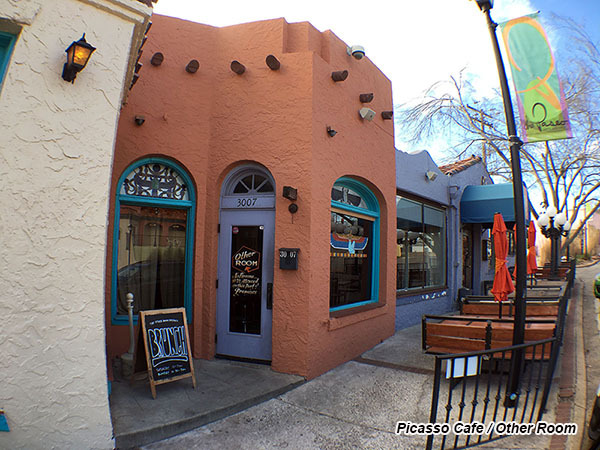 One of the district's anchors and biggest draws, the well-loved Picasso Cafe, continues it's popular run after a modest but impactful renovation. 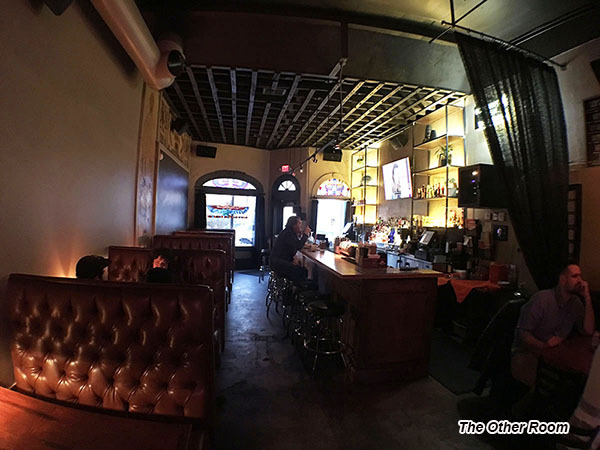 Even more attention was paid to the adjoining bar, The Other Room, which has seen a thorough remodeling complete with new booths and a freshening that retained the nieghborhood bar charm while making welcome improvements inlcuding cozy new booths. One of the biggest changes is that the bar is now non-smoking apart from the expansive back patio. 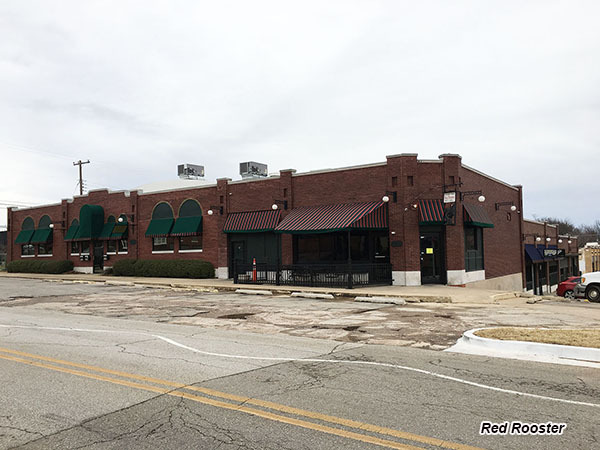 Proprietor Shaun Fiaccone and his Humankind Hospitality group also has three new projects underway in the district. 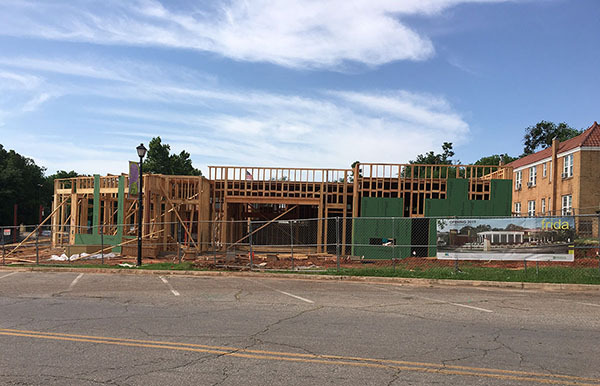 The ambitious Frida is now well under construction at the key corner of NW 28th and Walker, already starting to fill a vacant lot at the district's south entrance. Frida will feature southwestern cuisine, a large patio and The Daley will be separate craft cocktail bar with its own identity. 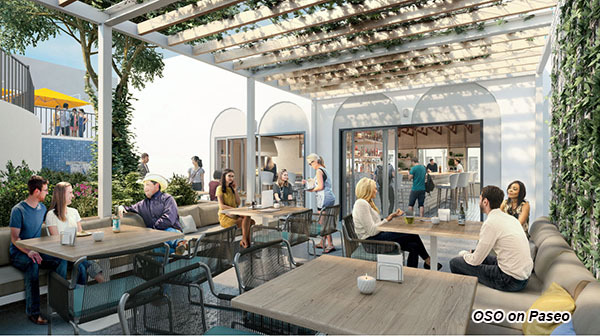 This week, work started on OSO, Humankind's venture at the Pueblo at Paseo, an elevated taqueria with a creative cocktail menu and a design by AHMM architects that will create a large outdoor space covered by a modern trellis. OSO will join the already popular Scratch and Buttermilk Southern Sliders, each with their own patios at the Pueblo complex and each already cultivating a loyal following. The Pueblo, the first completely new build in the Paseo in decades, is completely leased with Braid Creative, Smash Bangles, Herban Gardens, Camp Pixel and Eric Bloemer Photography. 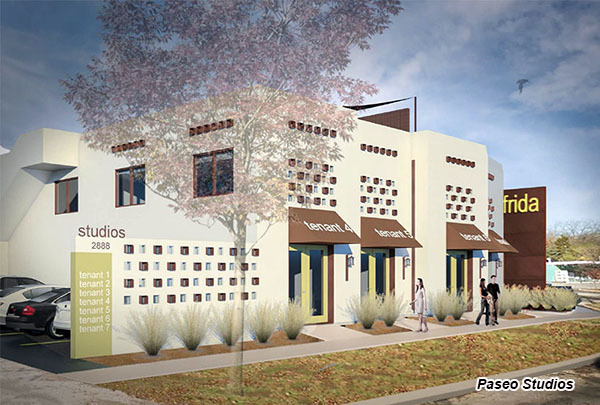 Next to Frida, the Paseo Studios project is also under construction and will provide small retail and gallery space right along Walker, stretching the Paseo south while the northern edge of Updtown is an easy few blocks to the south. 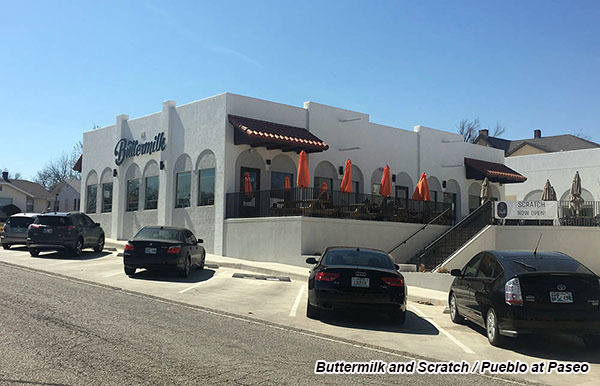 Nearby, Holey Rollers has brought a much needed coffee / beverage / pastry place to the heart of the district which along with Buttermilk provides morning activity to the district for commuters and locals who often walk from the surrounding neighborhoods. 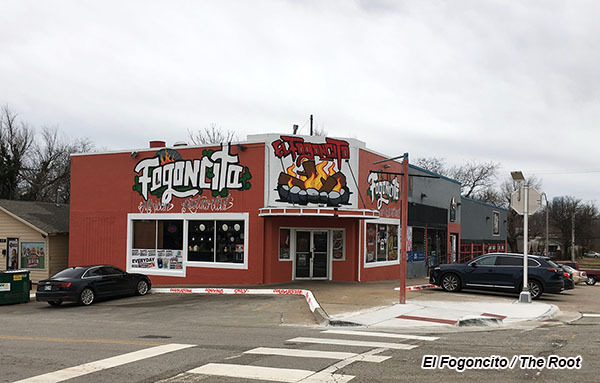 At NW 30th & Walker The Root continues to offer live music and lots of craft beer while El Fogoncito recently opened with delicious Mexican food served in a friendly and casual atmosphere. And the Red Rooster will soon reopen under new management after a full remodel and expanded kitchen, as the historic bar will also go non-smoking. All of this added to the exisitng galleries, boutiques and restaurants that has always made The Paseo one of the most charming and unique spots in OKC.